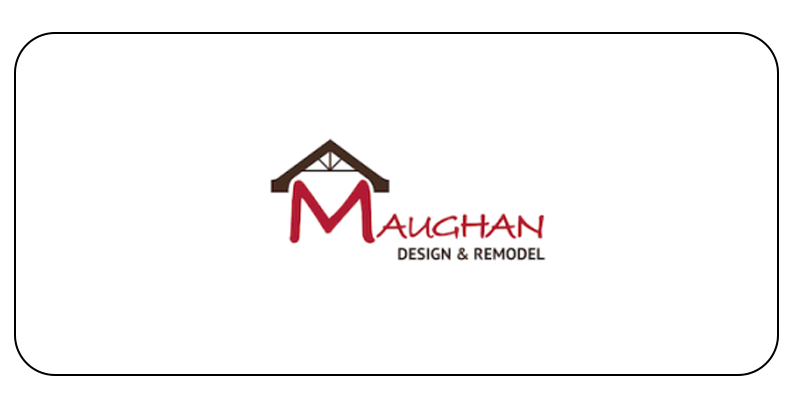 Based in Portland, Oregon, Maughan Design has offered kitchen and bathroom design, space planning, cabinetry and other finish materials services since 1995. To improve project planning and design, management required to increase the effectiveness of brainstorming sessions and the organisation of information captured during brainstorming sessions. Following the implementation of MindGenius, management have improved the efficiency of planning and design, resulting in improved quality and productivity throughout the project management process. At Maughan Design, the increased availability of task and project information offers a comprehensive resource that could improve future implementation. To improve project planning and design at Maughan Design, founder and president Katherine Maughan wished to implement mind mapping software in order to increase the effectiveness of brainstorming. In addition to improving the capture of information during brainstorming sessions, Katherine required to display connections between information at a glance as well as to organise and develop information for project planning and design. MindGenius’ clear visual layout and simple type-and-return input encouraged the generation and capture of a high volume of ideas, which could be exported to MS Word and Powerpoint for formatting as a document or presentation. In addition, MindGenius’s integration with MS Outlook and MS Project enabled actions to be exported as tasks, improving efficiency throughout the project management process by ensuring the tracking and monitoring of actions assigned to employees. At Maughan Design, the improved efficiency of brainstorming using MindGenius has encouraged the increased capture and exploration of ideas generated during brainstorming sessions. MindGenius’ simple drag-and-drop functionality enables the reorganisation of branches for greater clarity and the Map Explorer enables the quick and easy navigation of maps, regardless of their size or complexity. Using MindGenius, management and employees have improved their ability to organise their thoughts, increasing their ability to generate ideas and reducing the time taken to make decisions. In addition, by facilitating decision-making during project development, employees at Maughan Design have been able to make more efficient use of their time and to identify tasks and actions more effectively. Following the implementation of MindGenius, management have improved the efficiency of the planning and design stage, which has facilitated improvements in quality and productivity throughout the project management process. MindGenius has also facilitated the organisation of data into detailed plans, enabling the effective management of projects of varying size and complexity and encouraging a greater understanding of relationships between data. Throughout Maughan Design, control over tasks and projects has increased, raising employee awareness of task and project requirements. MindGenius has also encouraged a greater understanding of task and project objectives by improving the capture and evaluation of the data required to establish effective project parameters. Information captured at each stage of the project management process provides complete project records, the analysis of which enables the identification of successes and improvement opportunities. Following the completion of a project, the increased availability of task and project information offers a comprehensive resource that could improve the implementation of future projects.